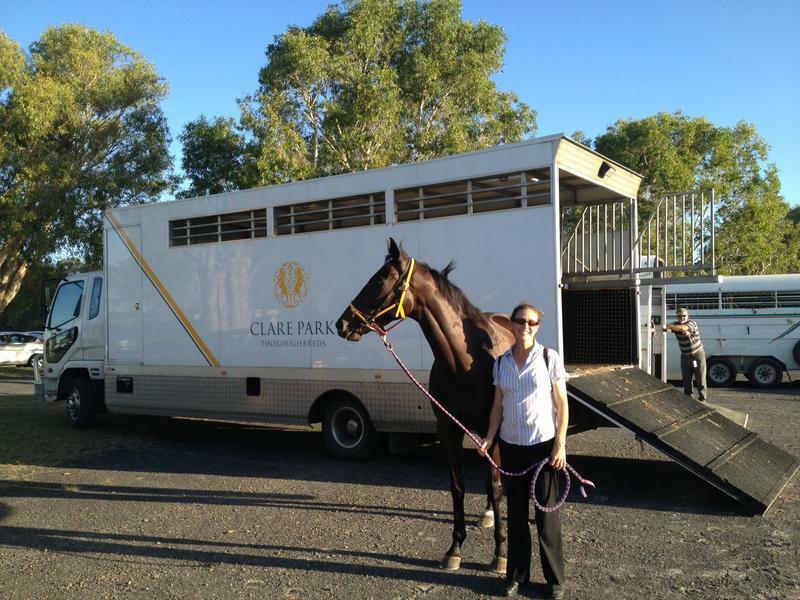 Clare Park serves every thoroughbred need in a relaxed, experience and safe environment. 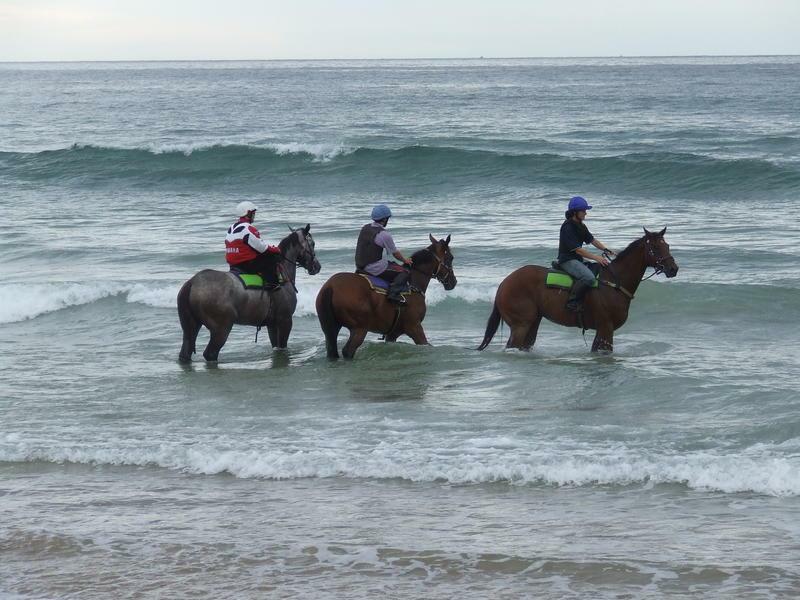 Since beginning operation in 2008, Clare Park Thoroughbreds has provided first-class services at competitive prices. Home to a terrific band of racehorses and yearlings, the team behind the operation are hardworking and dedicated professionals who have years of experience spanning across all areas of the industry from race club administration to the most hands-on of work situations. Set amongst the picturesque country scenery of Nana Glen near Coffs Harbour, the bricks and mortar are the result of the hard work from David and Joanne who have left no stone unturned. 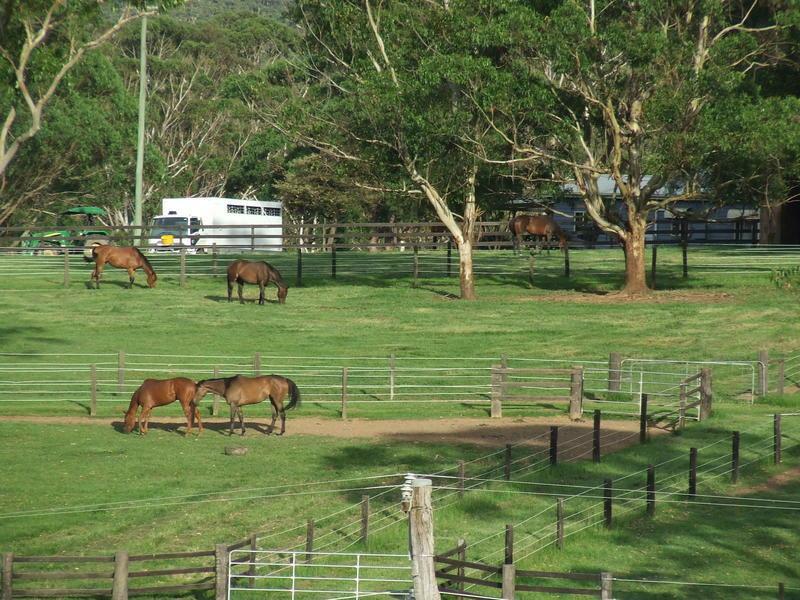 With a broad range of facilities available: large stables and grass turn out yards for finicky horses, the beach and swimming pool for unsound horses, good training tracks to get horses fit, a high speed treadmill for horses that pull to hard in their work – there is no horse that won’t respond to what this property has to offer. Working on the mission statement of: “To care for, educate & train thoroughbred horses, guiding them to be successful racing propositions for their respective owners”, this is reflected in the teams high strike-rate and proven record. We invite you to take a look around our interactive website and feel free to contact us at any time. 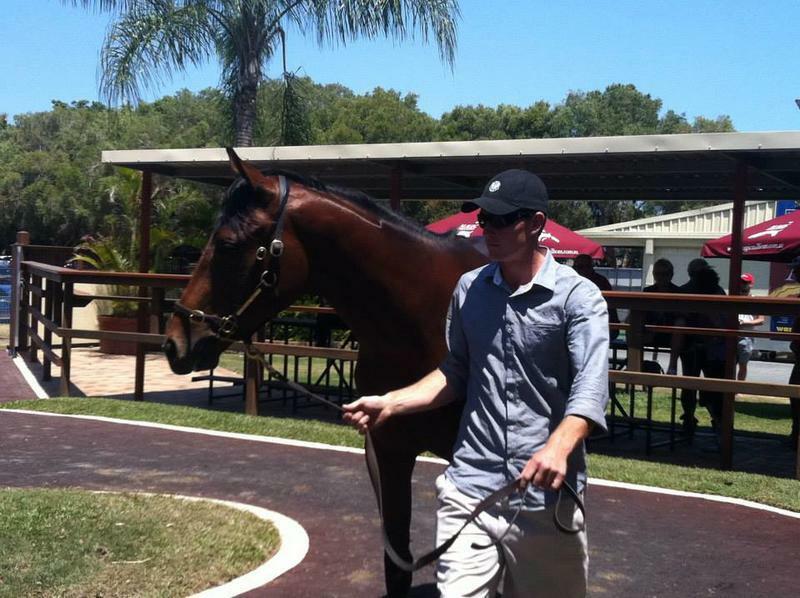 Mar 27, 2015 Show Day made it 3 in a row today after winning in good style at Port Macquarie. 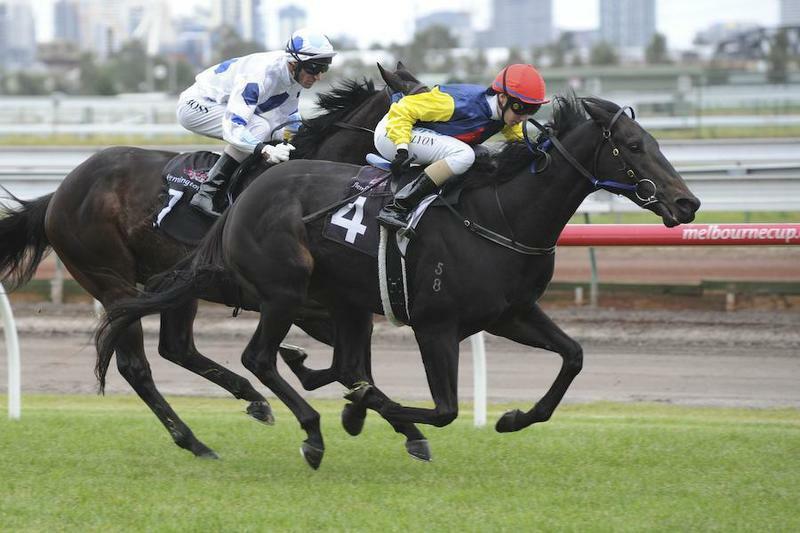 He didn't let punters down, starting $3.50 favorite and looking the winner a long way out.